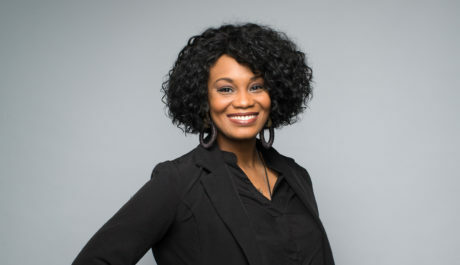 Chicago native Monique J. Thomas serves as the Senior Executive Assistant for Jeff Lippens. She specializes assistance in day-to-day tasks, calendar managing, document control, client support and additional responsibilities that provides the perfect foundation for Garde’s culture. Monique can be best described as a modern-day renaissance woman. Before joining Garde, she previously worked for a diverse range of organizations, from selling Real Estate to Marine Construction. When she’s not managing multiple tasks at Garde, she passionate about learning. She currently attends Concordia University – Portland and is in progression of completing her Master’s Degrees in Business Administration, and ultimately candidature in obtaining her Ph.D. Her hobbies include spending time with her family, listening to and playing music, fashion, theater, writing, traveling, reading inspirational affirmations, motivating others, and coaching and playing volleyball.